A youthful midface and cheeks are characterized by full, strong cheekbones that smoothly transition with the lower eyelids. It is an important area of facial attractiveness and aging because it provides definition and balance to the other facial features. The midface is also where patients start to lose facial volume. One of the main changes of an aging face is the loss of facial volume through the loss of facial fat. The cheeks help to frame the face and provide support for the tissues of the lower face. The decrease in facial volume can make the face look like it is sagging and create wrinkles and folds leading to jowls around the jaw and the development of nasolabial folds. To address midface volume loss, hyaluronic acid dermal fillers are used to produce long lasting and natural results. Some of these results can even last up to two years. Even with a modest amount of filler, the cheeks can have a noticeable improvement. And by adding volume to the midface, there are often other improvements noted as well. In many patients, the nasolabial folds and under eye area (tear trough) are improved as well. If treatment is only focused on the nasolabial folds and lower face, the results will often be inadequate because the primary area of aging, the midface, was not addressed. If the midface is treated, there is often visible improvement in the jawline and jowls. The physicians at SkinDC understand not only the complex anatomy of the midface but also the three-dimensional contours created by the soft tissues and underlying skeletal framework. Fortunately, a natural cheek enhancement can help to restore balance to the face, creating a ‘lifted’ state that makes the patient look younger and more refreshed. At SkinDC, we understand the gender differences in cheek shape in order to not feminize a male face or masculinize a female face. 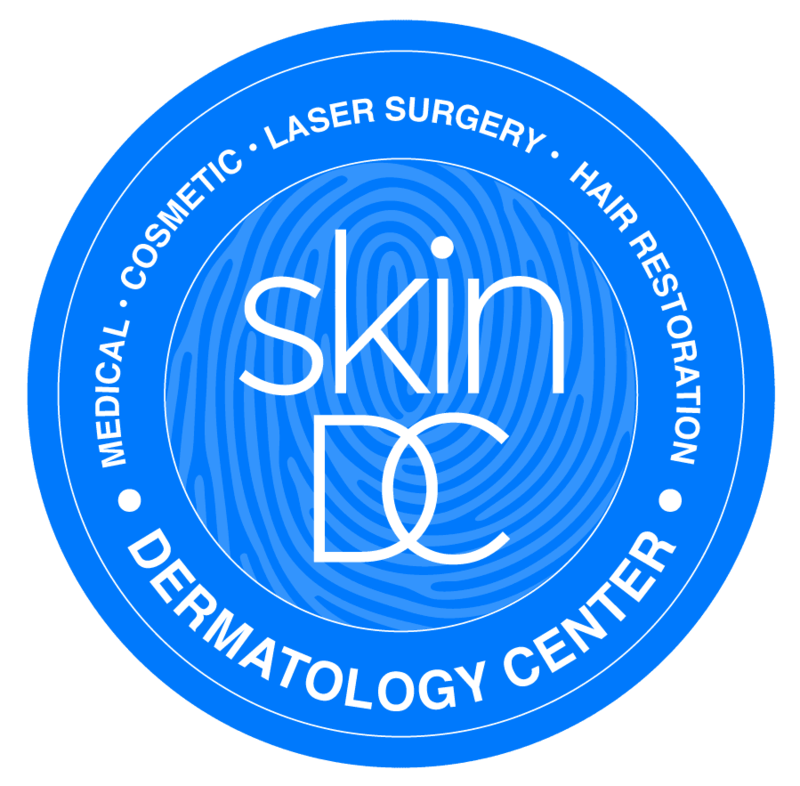 Book a consultation at SkinDC to learn how our physicians can address the changes in your aging face.